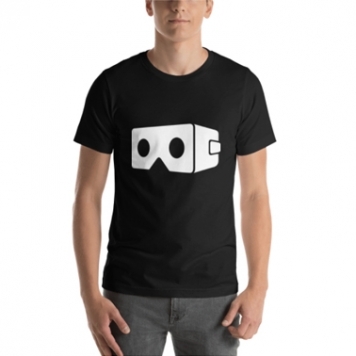 Cardboard VR Bella+Canvas 3001 t-shirt feels soft and light, with just the right amount of stretch. 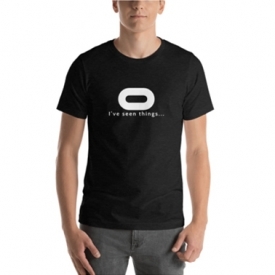 It’s comfortable and the unisex cut is flattering for both men and women. We can’t compliment this shirt enough – it’s one of our crowd favorites. And it’s sure to be your next favorite too!